Spaces for Camp Casco's 2015 session, taking place August 24-28 at the YMCA Berkshire Outdoor Center, are still available, and applying to attend just became much easier! Interested families can now complete a large portion of the camper application without printing a single page. Visit campcasco.org/apply to fill out the online application, which takes only 10-15 minutes! 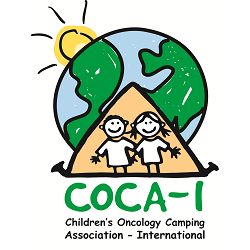 We will reserve a spot for your camper as soon as we receive your online form. For those who prefer filling out forms on paper, download the new streamlined version of the complete camper application here! If you have any questions about attending Camp Casco or need help filling out your application, send us an email at info@campcasco.org or call us anytime at 857-30-CASCO! Don't wait - reserve your camper's spot today!